I am a knowledge junkie. Books are my crack cocaine. I cannot get enough. But since Tricky was born I haven't really had much time to sit and read, so I've been feeling a little out of the learning loop. So when the lovely people at UWA Extension offered me free tickets to their 'Baby Talk' series I totally flipped! Blogging definitely has it's perks! UWA Extension (the community arm of The University of Western Australia) have partnered with wonderful knowledge-buckets such as Jude Blereau (author of Wholefood for Children), Caroline Radford (of Caroline's Angels fame) and most recently Ngala to create some fantastic sessions covering everything from toilet training, toddler brain development, nutrition and sleep (precious, lovely sleep! I'll be paying extra attention at that one!). On January 30th I'll be attending the toilet training seminar and I've got FIVE passes to give away valued at $49 each! At the seminar you'll learn the best ways to approach toilet training so that it's fun for kids and easier for you. Leave a comment telling me why you need help with toilet training your toddler! You can still enter if you have a younger baby, it'll help when you get to that stage! To grab two extra entries you can tweet this comp (WIN tickets to a toilet training course thanks to @UWAextension and @Glowless http://bit.ly/g04iwo ) and share it on Facebook (WIN tickets to a toilet training course thanks to UWA Extension and @Where's My Glow http://bit.ly/g04iwo ). Leave a separate comment telling me you've done it. If you win, you get to hang out with me - that alone should make you want to enter. Alternatively you can sit far away from me wearing dark glasses and a trench coat while I nerd it up in the front row taking notes. Well, its official, YOU ARE THE BEST!!! So THANK YOU....THANK YOU.....THANK YOU! Will be recommending your services once again to more people. Caroline has a lovely manner, a practical approach, excellent knowledge, great structure - very valuable and enjoyable session. An outstanding presentation - thank you. 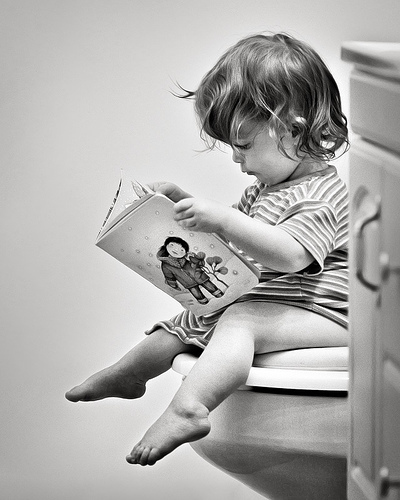 I feel I have greater confidence and knowledge to start the toilet training process when my daughter is ready. Thank you. 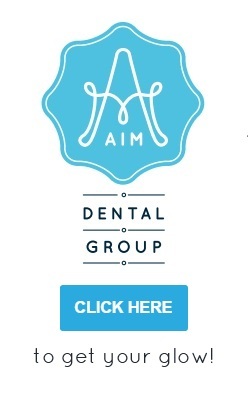 Great Course - very informative. What a great initiative adopted by UWA!! 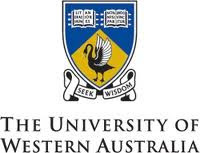 We've used Caroline's Angels in the past and value their education, knowledge and advice, so to see the partnership with UWA is a great comfort to us 'mere' parents! Entry is open to WA residents only (unless you'd like to hop on a flight over?) and closes at 8pm AWST on 30th December 2010. Make sure you enter using a valid email address so that you can be contacted when you win! Good luck and I'll see you at UWA! For more information and to book your ticket for the Baby Talk series, check out the UWA Extension website or the Caroline's Angels website. Daytime toilet training has been such fun, he just needs to learn to wipe his own bum. Night time is another story, I need some help with Master Glorie. I cannot begin to tell you how liberating toilet training can be. If I had not already passed that milestone with the Darlings, I would be elbowing my way towards those tickets like a professional wrestler. Sounds interesting. I would have attended if I had the chance years ago when Anya was a baby. I truly appreciate any information that helps. ...annnnnnddd...Campbell is a massive pooping machine, I think he might prove to be a challenge. I'm trying to get my 3 year old daughter to go on the potty and she just won't do it. ANY advice to make it easier and fun for her would be awesome! Am I too late? My lil miss takes her nappy off whenever she does a wee - no matter where we are! Argh! I really need assistance.